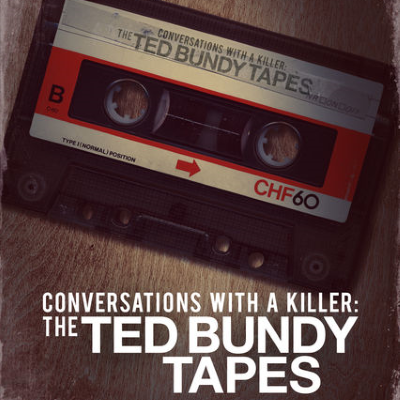 "Perhaps if Netflix’s Conversations With a Killer: The Ted Bundy Tapes didn’t get it so wrong, another documentary would have," says Katie Dowd. "But Conversations With a Killer, with all its considerable hype, is now the biggest docuseries we have about the Washington killer, and it falls right into a trap Bundy set 30 years ago. Bundy has long held an almost mythical status, in part because of the horror of his crimes, but also because he seemed to possess an intricate understanding of his own psychology. He was the eloquent, sophisticated serial killer, a trope societies the world over have elevated in pop culture. Jekyll and Hyde, Jack the Ripper, H.H. Holmes. They are gentleman killers, so gripping because their duplicity seems superhuman. But this is all a lie. There is no such thing as a gentleman killer. Bundy was not special. He was not a genius. He was a pathetic misogynist so wounded by rejection he killed young women to feel powerful. In allowing his jailhouse interviews to narrate the show, the documentary allows Bundy — all over again — to wrap his meaningless life in self-aggrandizing fictions." Ted Bundy Tapes doesn't have much to "offer beyond titillation and revulsion, horror-movie prurience dressed up in true-crime pompousness"